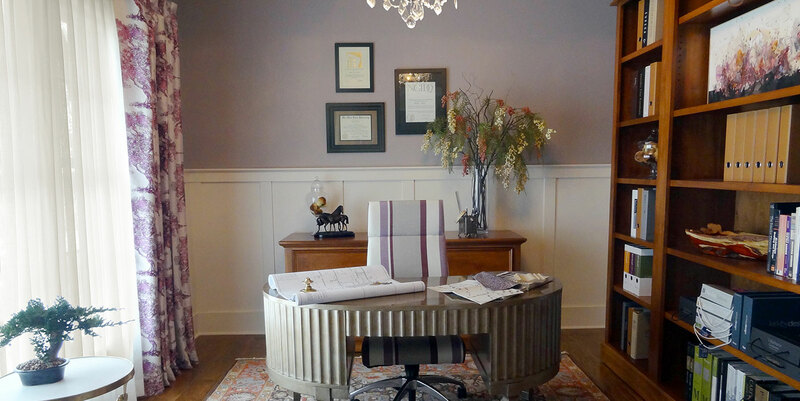 We are a professional interior design firm serving Columbus and the Central Ohio area, in all areas of residential and light commercial design and decorating. Our website is full of elegant photos, painstaking details and stylish ideas. We hope it will help you in your decision to choose the best Interior Designer for your project. Allow us to turn your space from basic to fantastic. Please do not hesitate to contact us for additional information or to make an appointment. You can also reach us by phone for a consultation at 614-406-7888.